Studio Retreat, a new program led by Keita Juma, aka KJ is a multi-disciplinary music training program. Developed and led by musical producer and rapper Keita Juma aka KJ, Studio Retreat provides a space for aspiring young musical artists, producers and engineers to hone their craft, and empower themselves through artistic development. Combining theory and practice, Studio Retreat will teach young people the art of studio production, sound engineering and recording, with an emphasis on learning the tools to succeed in the music industry, and provide opportunities to work with some of Toronto’s leading artists. 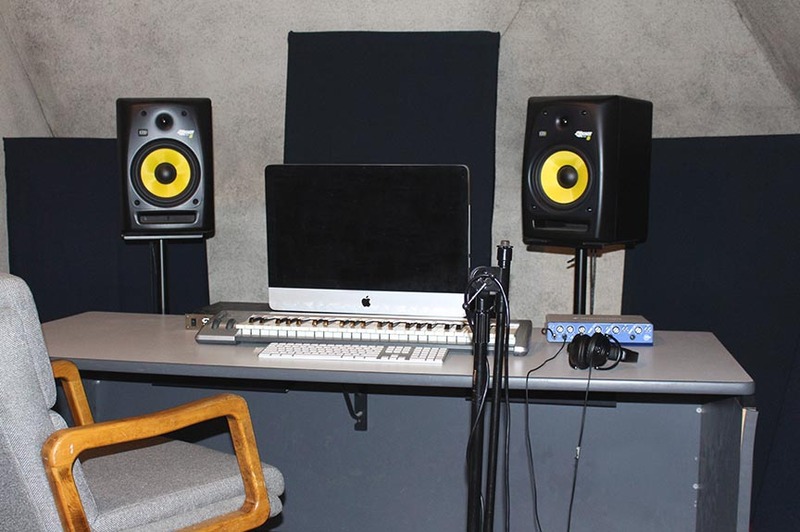 As we plan ahead for the success of these young artists, CPT has partnered with sound generator, playwright and dub poet Michael St. George for the design of an upgraded and more accessible recording studio over the course of the next year.